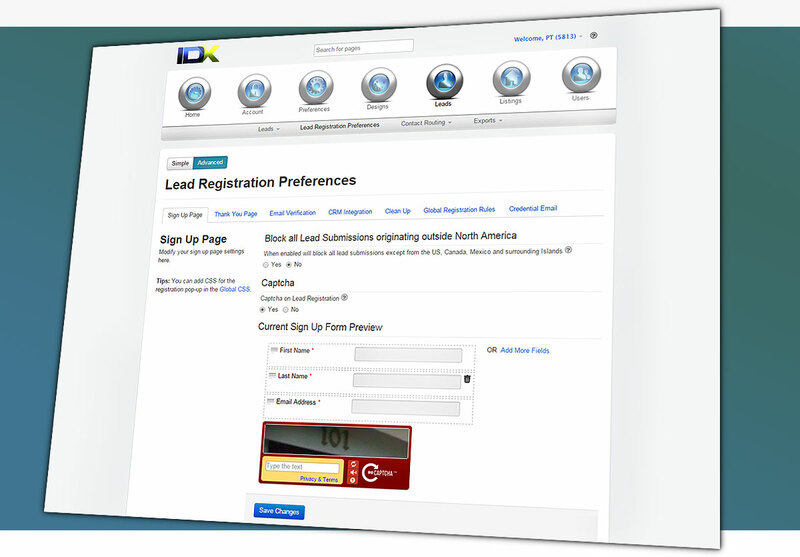 Get your IDX Broker Account fully leveraged for your business and your leads. 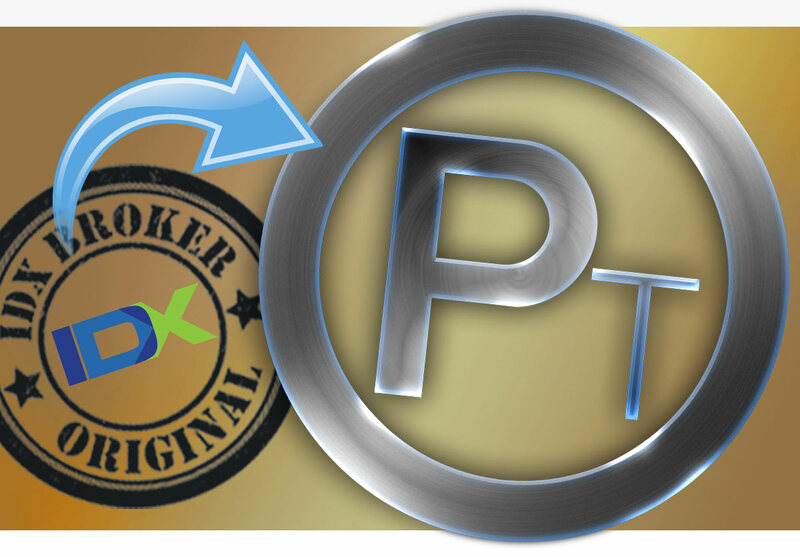 Let us take care of fully migrating your IDX Broker Original account to IDX Broker Platinum or Lite. CSS Packs to transform your IDX tools from generic to engaging. Push Your IDX Broker Leads to Salesforce! Set up your Lead Push today! Managing your IDX Broker account is like tuning a performance vehicle. It's incredibly powerful IF you've got the settings right. Our experience can get you there. 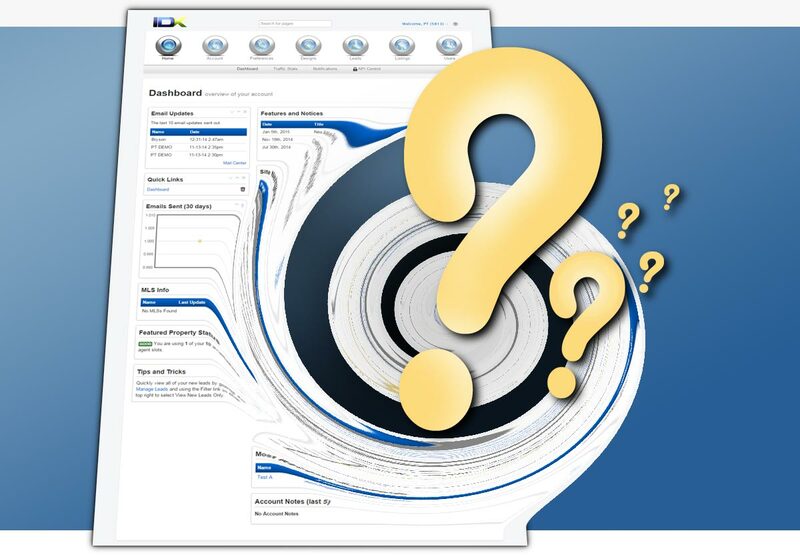 Transitioning your website from IDX Broker Original to IDX Broker Platinum is time-consuming and complex. We'll make sure your upgrade is smooth and successful. One on one in-depth training on everything the robust IDX Broker Control Panel has to offer. Want to manage your account your self, just need someone to show you the ropes? Let IDX Forge make you an expert too. Need to Train Your Team? IDX Forge offers Remote or On-Site lessons! Not all MLSs are created equal. 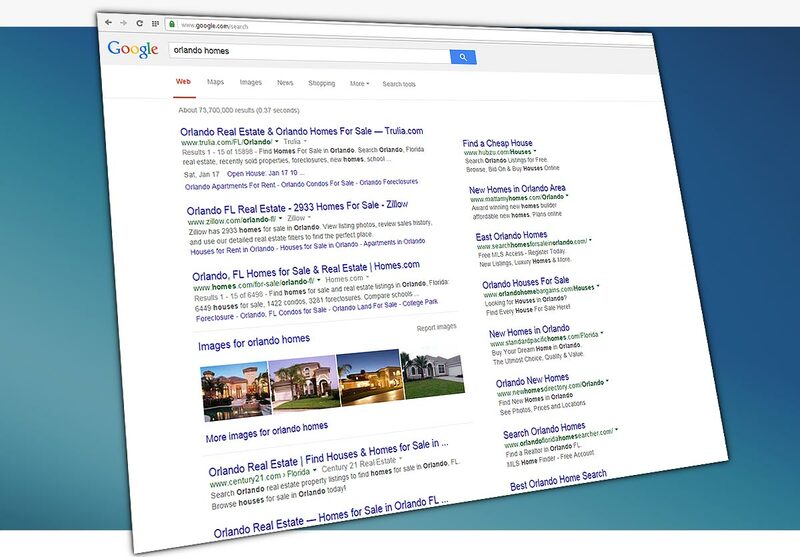 Sometimes you have to deal with junk data in your searches, missing listings, or broken Saved Links. Let us clean it all up for you. 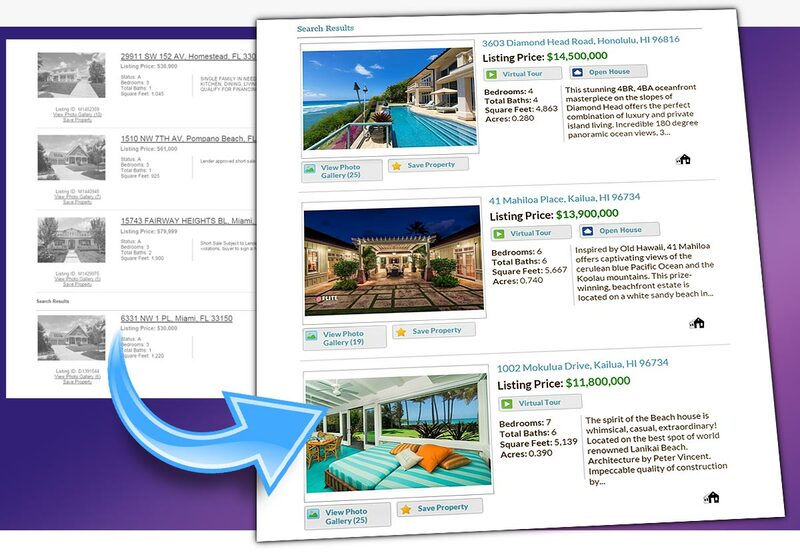 Many of IDX Broker's SEO settings are the trickiest to find and master. We can boost your visibility by taking full advantage of each and every opportunity. 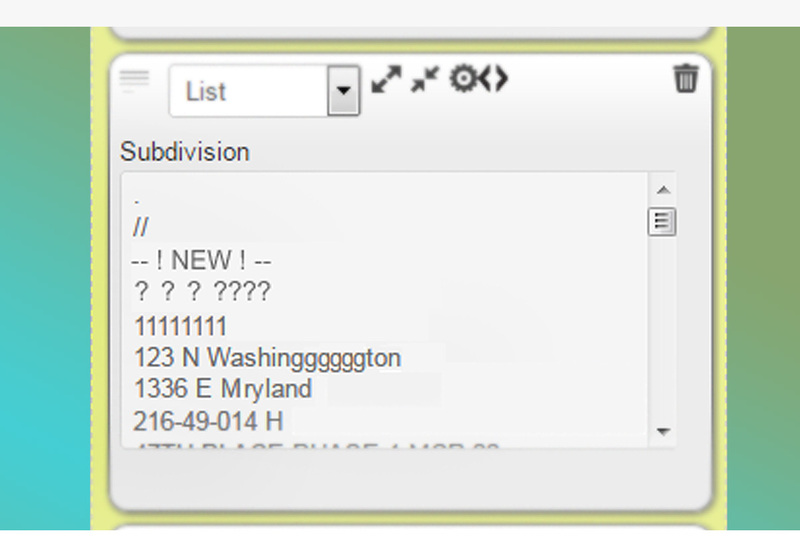 Make your IDX pages uniquely engaging and branded to your business. No one else's IDX will look like yours. Ren happily worked for IDX Broker for nearly two and a half years before leaving to explore freelance consulting and the adventure of self-employment. While at IDX Broker she advanced the polish process of MLS data-sets, managed content for the Knowledgebase and was its exclusive article writer, and trained all of the Support team employees hired after her. © IDX Forge. All rights reserved.